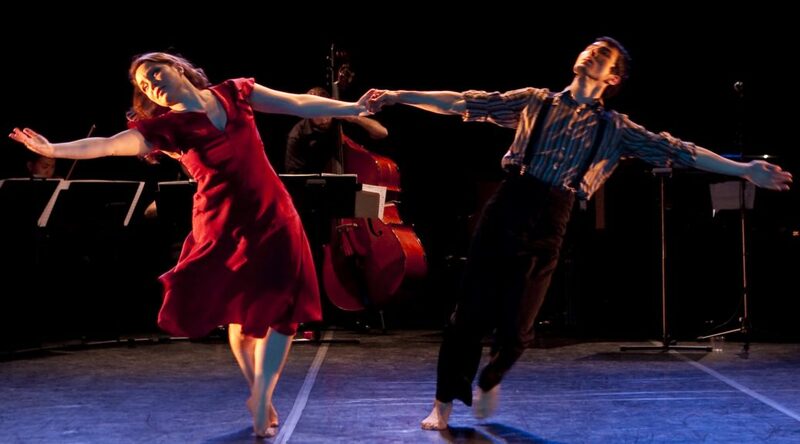 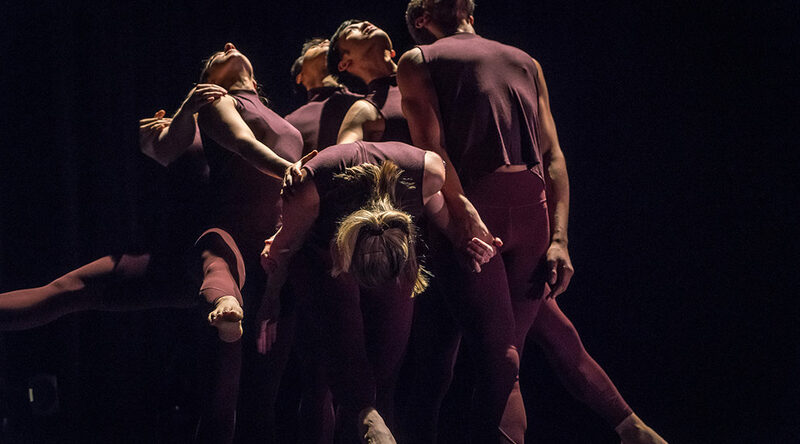 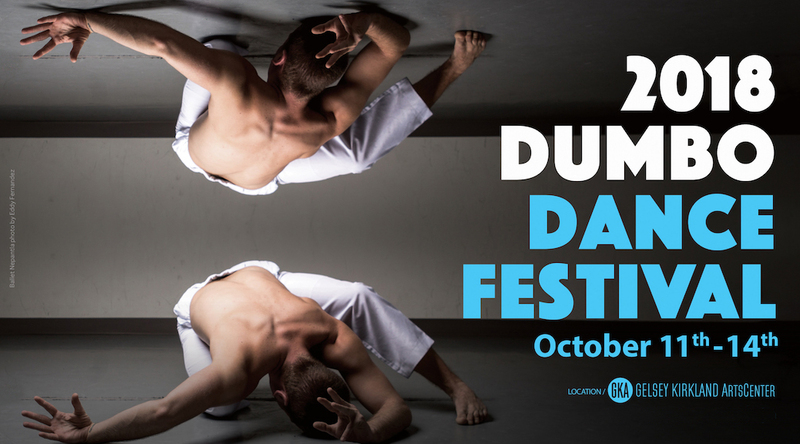 The Sokolow Theatre/Dance Ensemble will perform excerpts from Anna Sokolow’s “Moods” in the 18th Annual DUMBO Dance Festival. 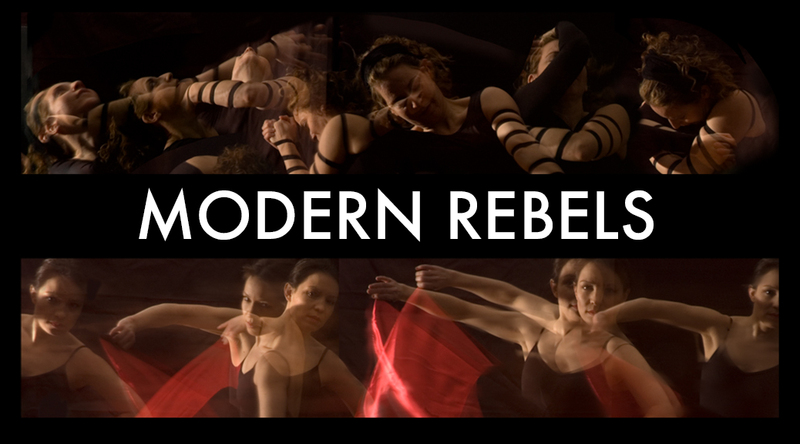 Sunday, Oct. 14 at 4pm at the Gelsey Kirkland ArtsCenter, Brooklyn. 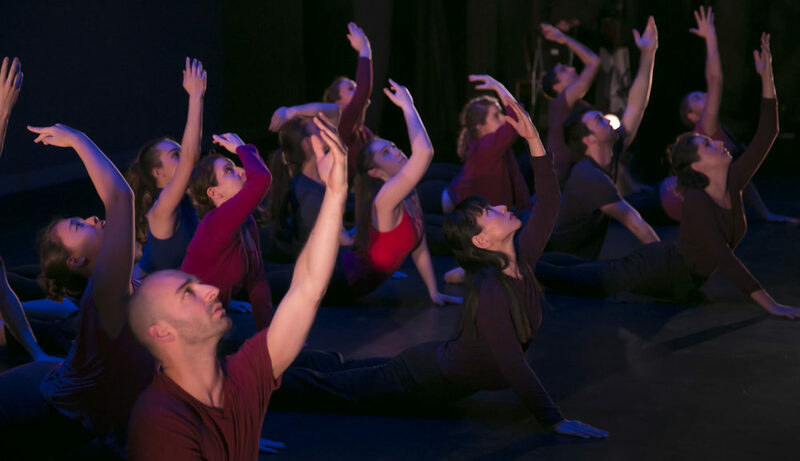 Saturday, May 12, The Sokolow Theatre/Dance Ensemble performs The Unanswered Question with a multi-generational cast at HATCH Presenting Series, produced by Jennifer Muller/The Works.